We totally understand a busy life!  A lot of us here at 22 Days Nutrition will prepare our meals on the weekend so that they are ready or mostly ready for the week. And you can prepare your breakfasts the night before if you'd like.